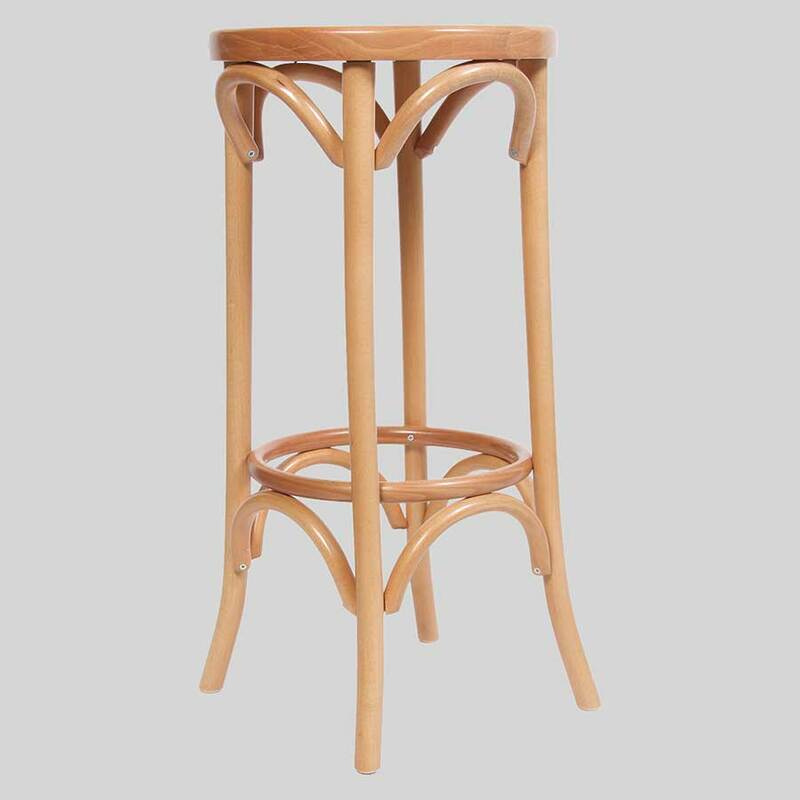 A perfect addition to hotels, restaurants, cafes and bistros. Classique – bentwood chairs for hotels, restaurants and home settings. 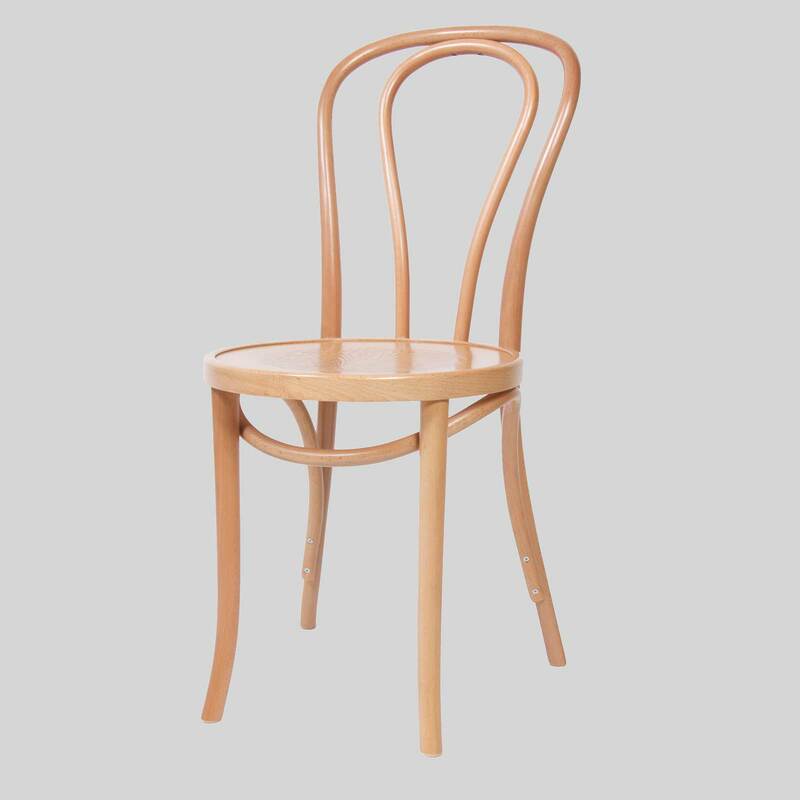 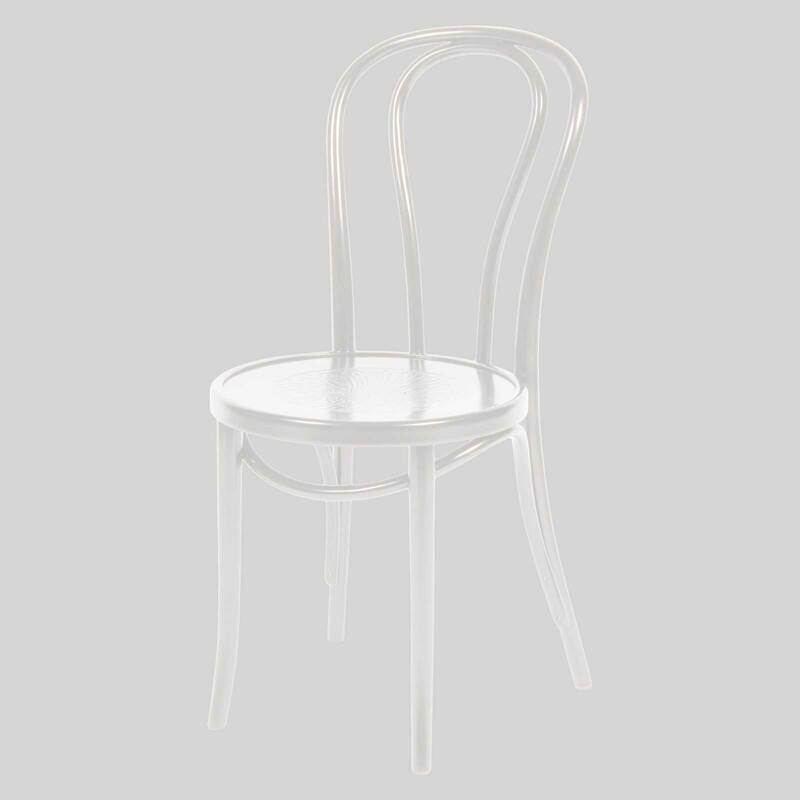 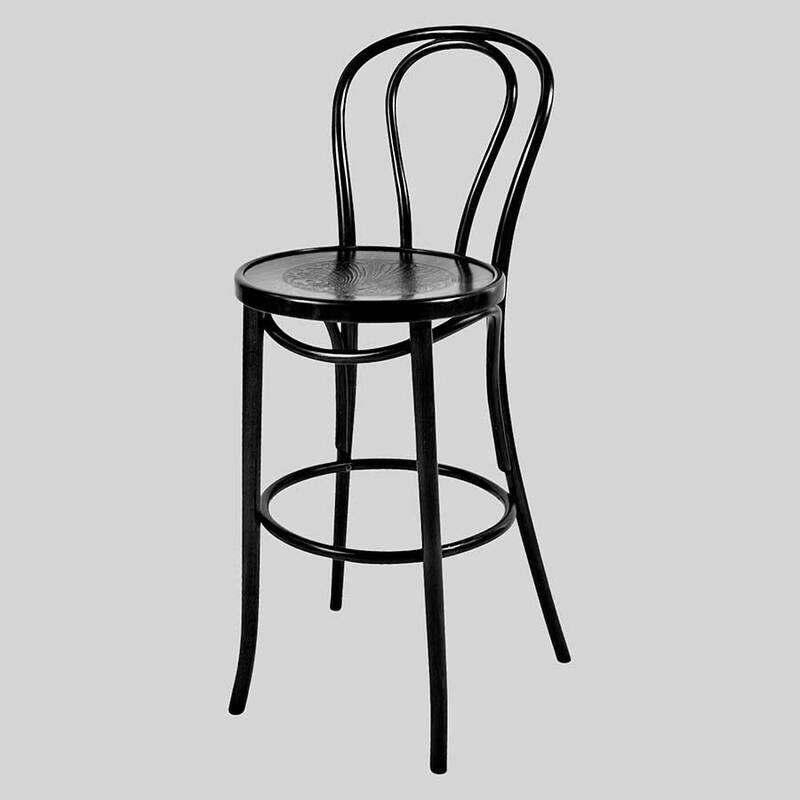 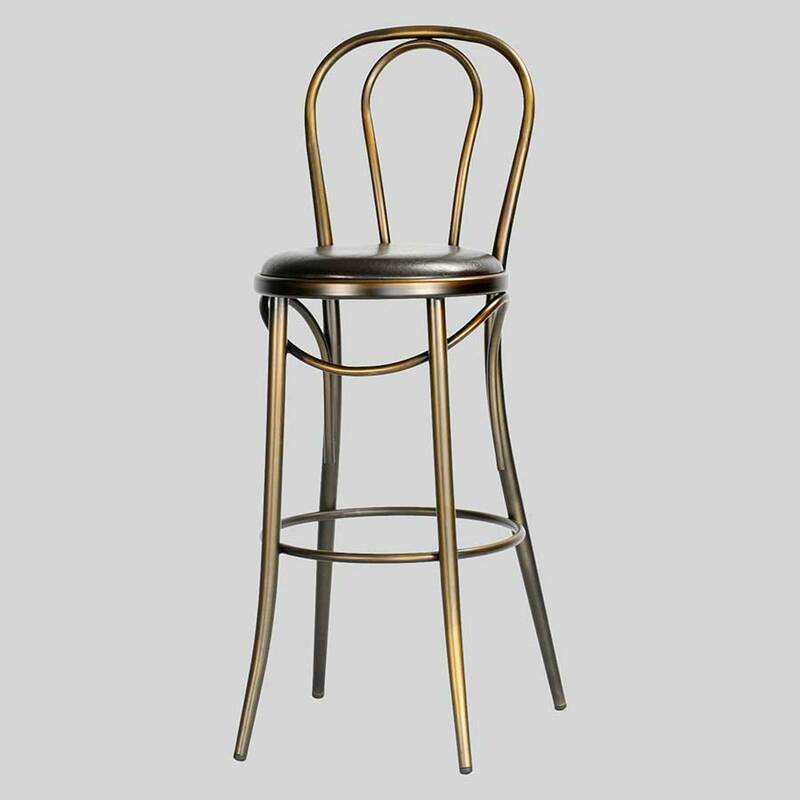 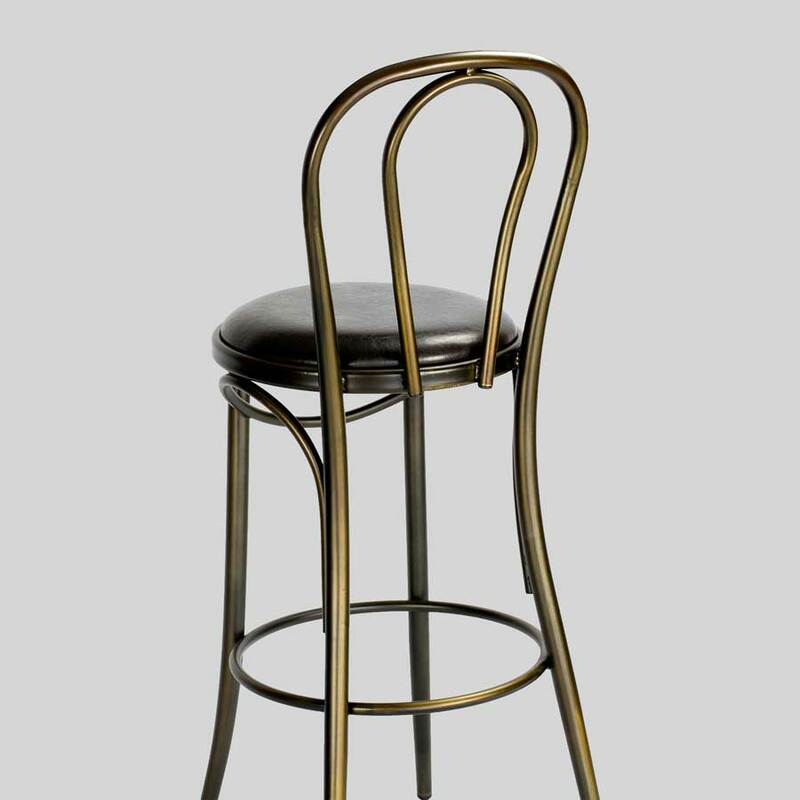 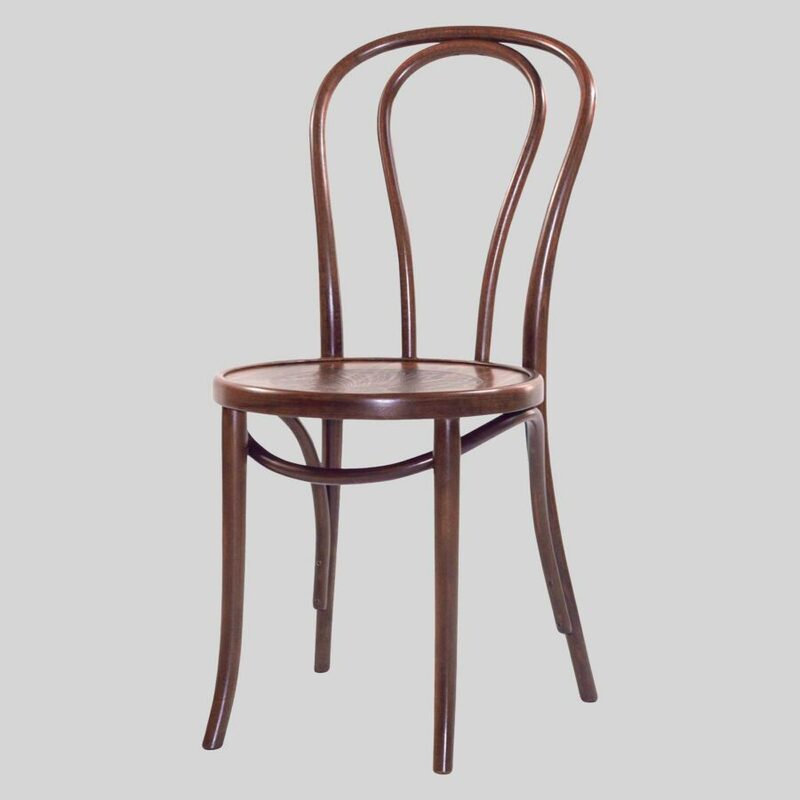 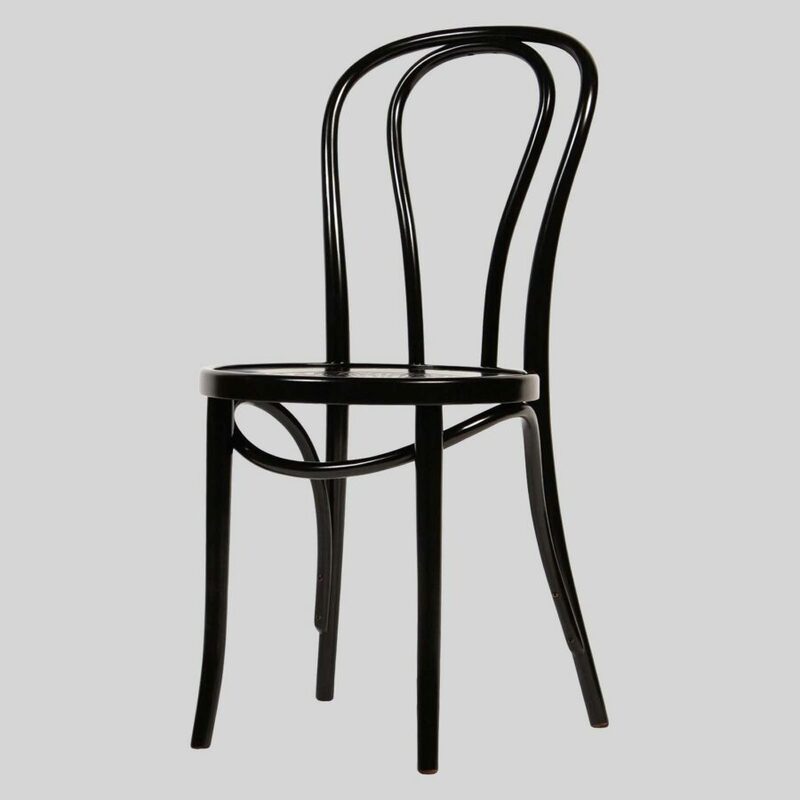 Bentwood chairs were first introduced to the world in the 1830-40s by Michael Thonet. 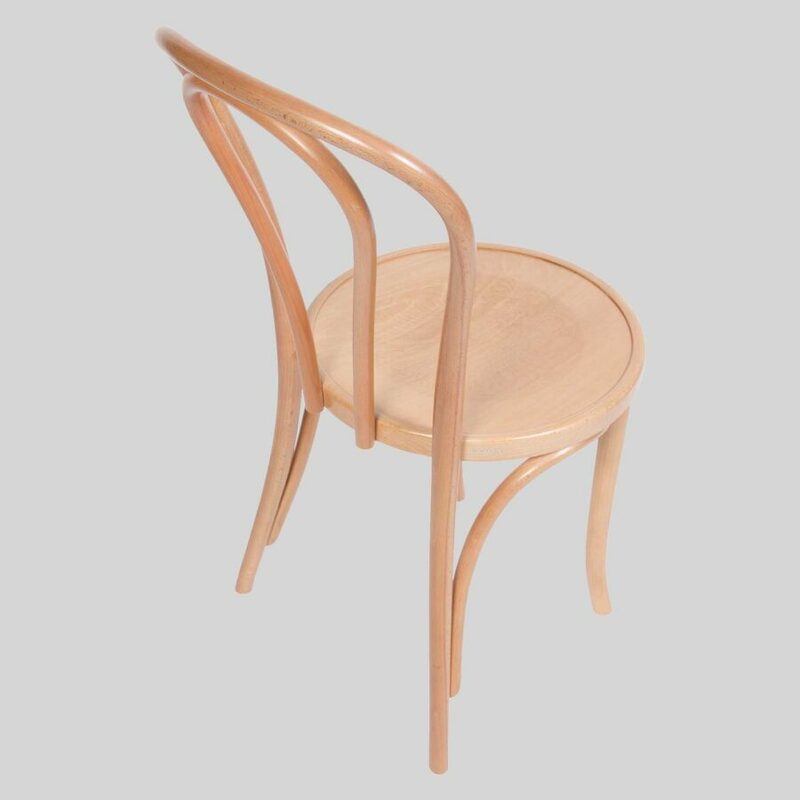 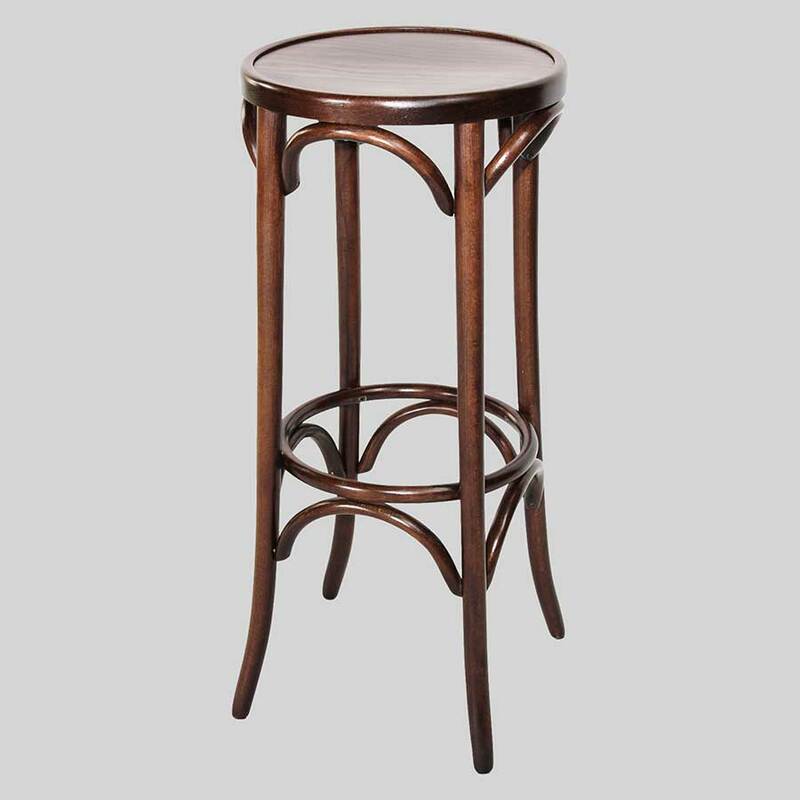 Since then, the bentwood range has been evergreen in the furniture world. 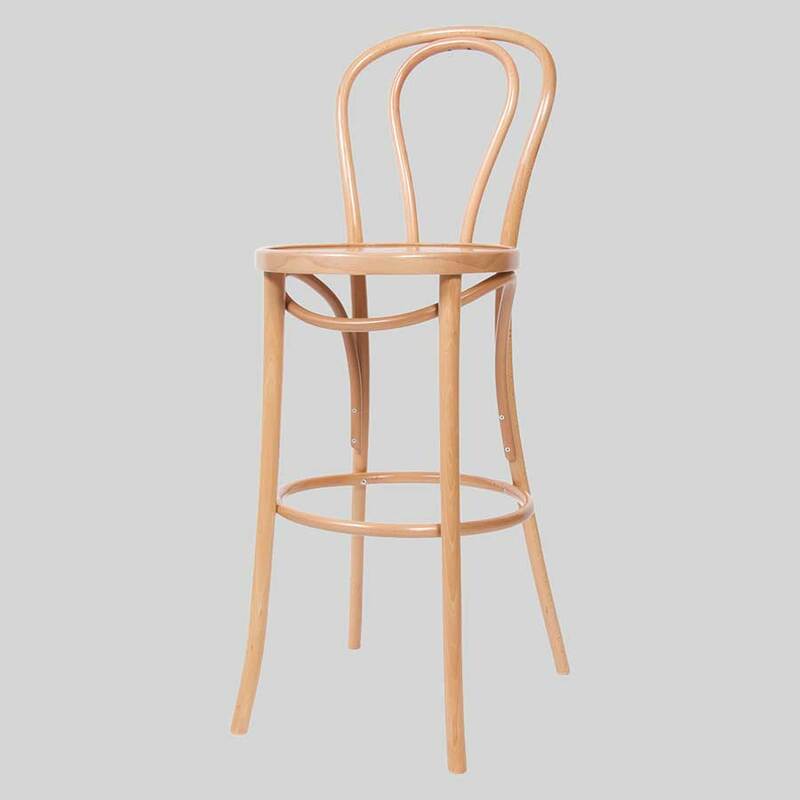 Perfect for hotels, restaurants, cafes, bistros, and often seen in home dining settings. 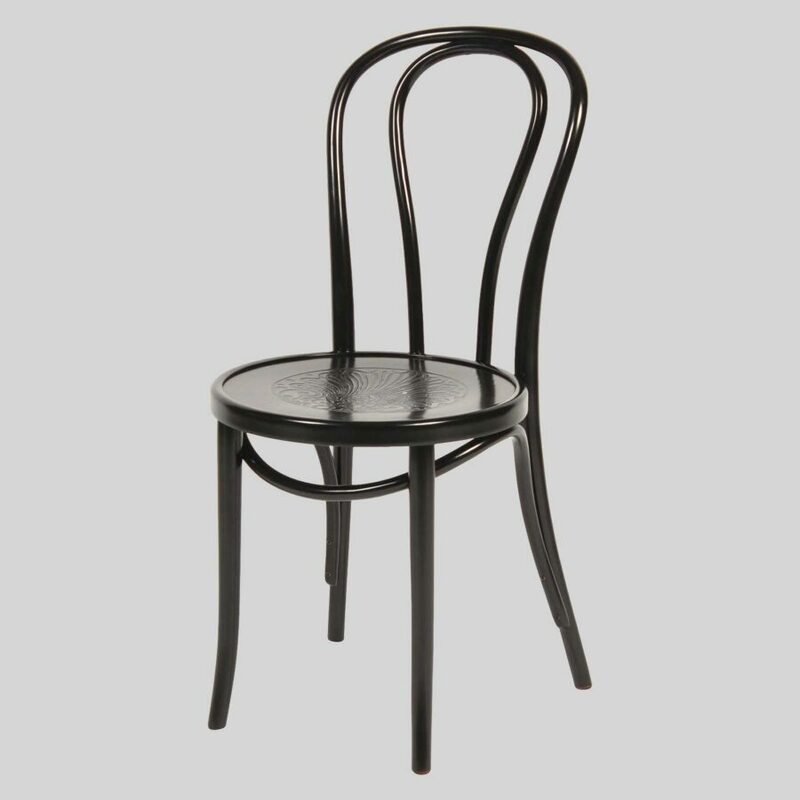 This chair has no association with Thonet Australia.